Sip your way through the northernmost tip of Dixie, with a chaser of poetry. 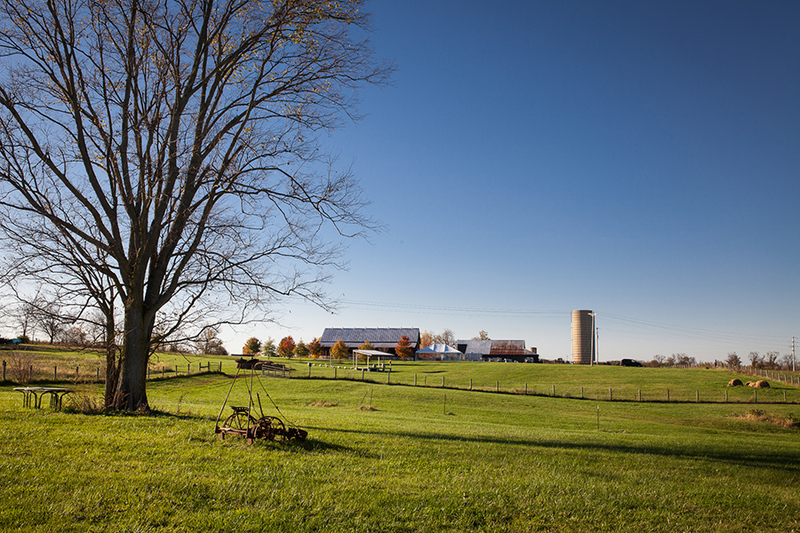 An hour-and-a-half drive south on I-71 takes you through the hills of Kentucky, which means Bluegrass and horses. This was tobacco country, too, but people don’t smoke the way they used to and the government stopped helping growers—a shift you can see written on the land as you head toward Louisville. Evidence: Soon enough you’ll arrive at a former burley tobacco and dairy-cattle farm in the town of New Castle, now known as Smith-Berry Vineyard and Winery. 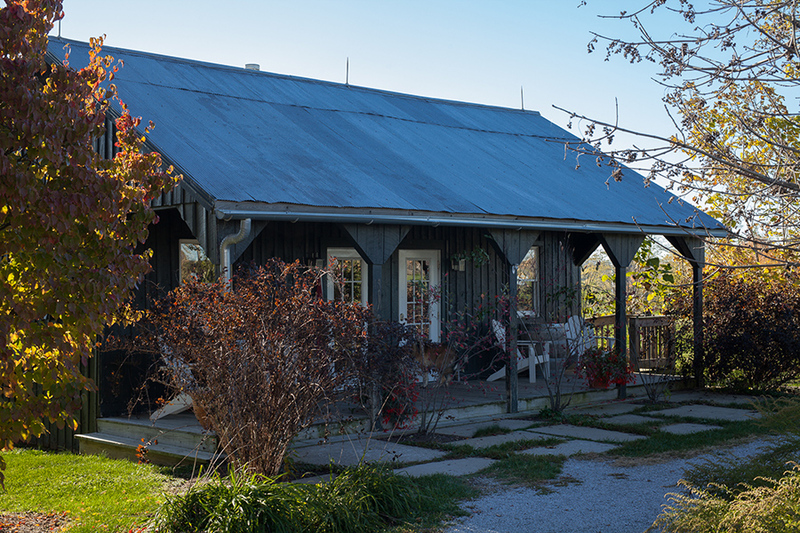 Today, New Castle—population 916 and seat of Henry County—is a center of the burgeoning farm-to-table organics that many creative Kentucky farmers have taken up in place of tobacco. For a tiny place there’s a lot here. 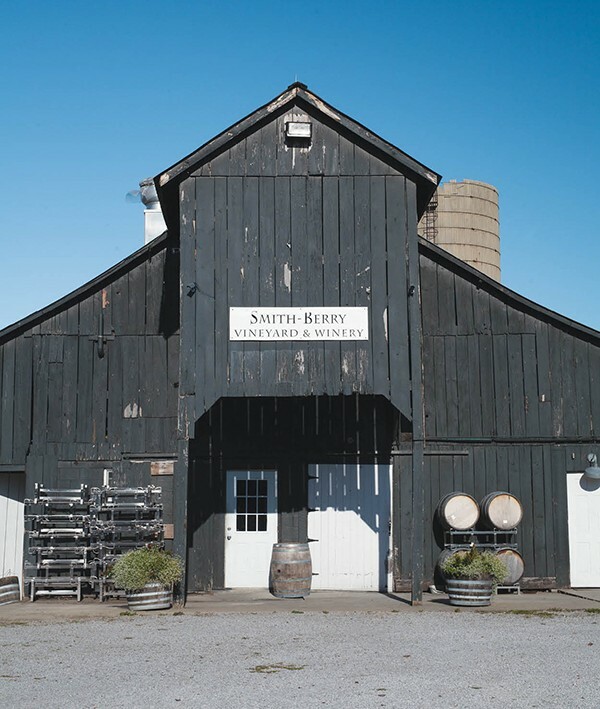 Smith-Berry is not the only winery in the area—there are five others within 32 miles, all of them feeding into the region’s agri-tourism scene—but it is putting out some of the best bottles. 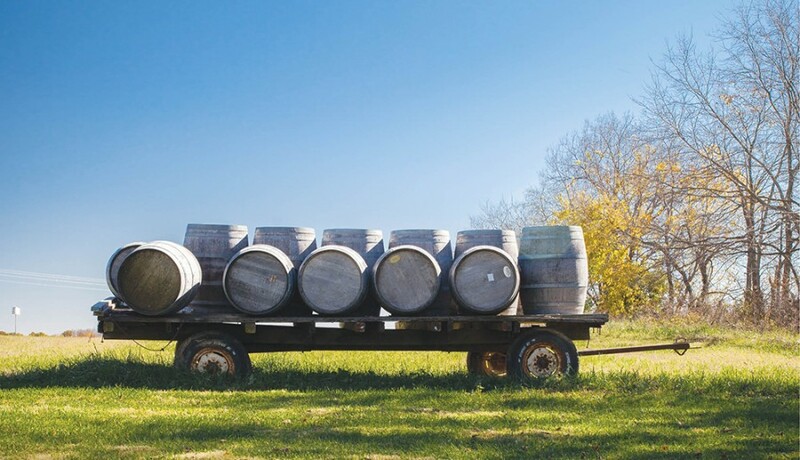 Set on winding Drennon Road a mile or so from the center of town, there’s a tasting room that is open every day and seasonally hosts outdoor concerts for all ages. There’s a permanent stage set up and a field for tables and tents, where dinner includes organic produce and organic beef from the farm. The tasting menu has 21 choices, the $6 fee for sampling waived if you buy a bottle of wine. All wines are vinted on the premises, made both from grapes grown on-site (Chambourcin, vidal blanc) and purchased from vineyards in California, Missouri, and Arkansas; several have won medals in the San Francisco Chronicle Wine Competition. So how did a former tobacco farm evolve to produce grapes? Smith says he was inspired to make wine during a trip to the Napa Valley 15 years ago. The 180-acre farm he and Berry ran already had the distinction of having the first certified organic beef herd in Kentucky, he says. They also had free-range chickens and grew organic vegetables. “I fell in love with the wine program, came back and researched [and found that] Kentucky was once the third biggest grape-producing state,” he says. “It’s in the census. I knew I could grow grapes here. We could have a winery.” But politics creates a different kind of landscape. 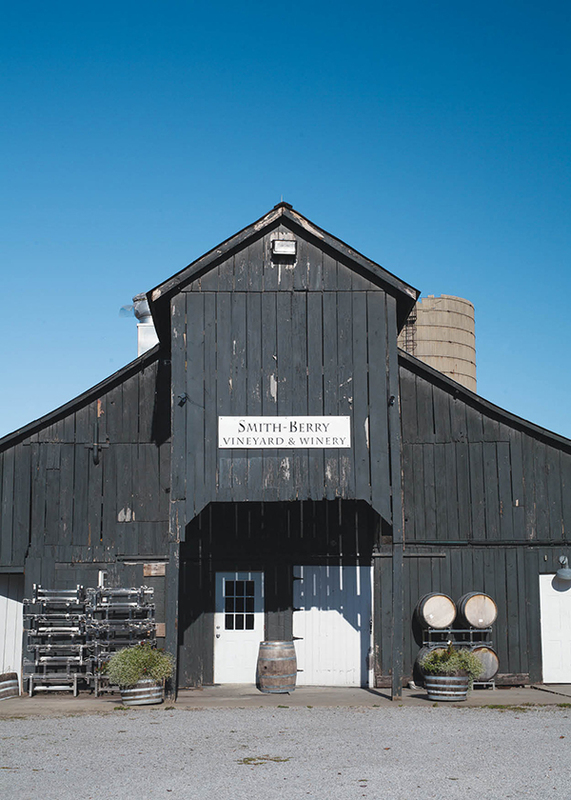 “We [were] in a dry county,” Smith continues, “and to have a tasting room I had to go to the legislature.” He did, which is why Henry is now a moist county. “We got that bill passed and within a year we were open,” he says. Cheers to that. You’re on vacation. There are five other wineries within 32 miles. It would be bad form to not have another glass.